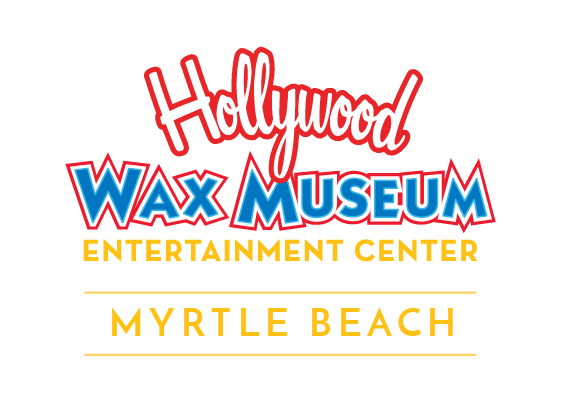 There are so many great things to do in Myrtle Beach, especially the beautiful beaches and the fun restaurants and attractions (like Hollywood Wax Museum) in and around Broadway at the Beach. But, when staying for the whole week, we also recommend visitors take a day to spend at Myrtle Beach State Park. The park is open daily from 6am to 10 pm from March through November and from 6 am to 8 pm December through February and is located at 4401 South Kings Hwy. So, you ask, what is there to do at Myrtle Beach State Park? We’re glad you asked! Fishing – Rent a fishing rod from the pier gift shop or bring your own. Fish from the pier and possibly catch flounder, king mackerel, whiting, trout or one of the other fish species found off the Atlantic coast. Bird Watching – More than 300 bird species have been seen in South Carolina state parks, and Myrtle Beach tends to attract its fair share. Don’t forget your binoculars! Picnicking – Myrtle Beach State Park offers picnic shelters where you can comfortably set up for a leisurely lunch. Geocaching – There are several geocaches located on the park. Prepare ahead of time by setting up the official geocaching app on your phone. Scavenger Hunting – Self-led scavenger hunts and scavenger hunt bingo games are a great way to explore the park. Learning – Visit the park’s Education Center to see saltwater aquariums, live reptiles and interactive natural history displays. It’s typically open Tuesdays through Sundays, but varies by the time of year. 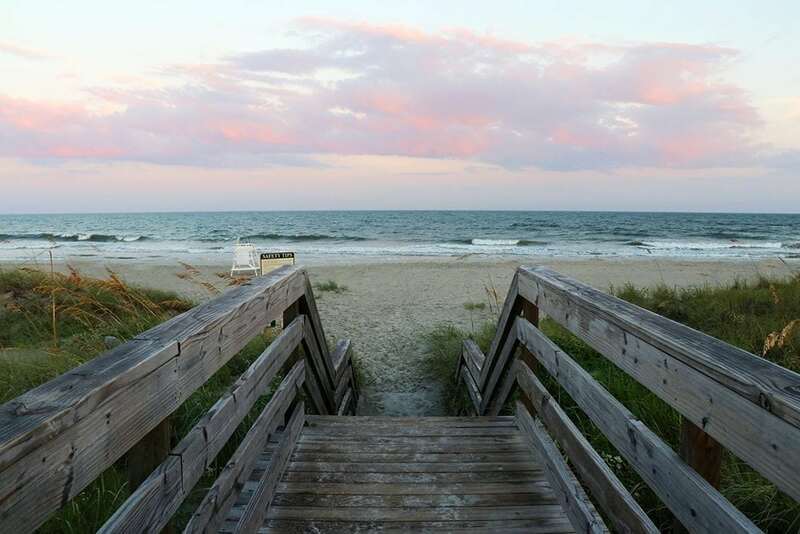 We hope you’ll find, with so much to do in Myrtle Beach, that it’s one vacation destination you’ll want to come back to again and again! We’re always happy to share more ideas for Myrtle Beach fun. We look forward to you stopping by!